There’s so much great stuff happening at True North Towers at the moment that I’ve been a little remiss in keeping you all up to date! We have 2019 tours already in the works for Baltimore duo The Honey Dewdrops (exquisite Americana) Boston quintet Mile Twelve (classy modern and traditional bluegrass), Grammy-winning bluegrass and folk from the legendary John Reischman & the Jaybirds (Canada/USA) and sizzling roots-pop and acoustic awesomeness from Nashville-based Front Country. We now have two more exciting tours to plan, as we welcome new clients Navá, Ron Block and Tony Furtado to True North Music. Ron Block and Tony Furtado probably need very little introduction to our regular followers. 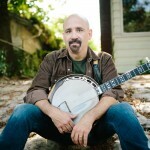 Banjo ace Ron Block is one of the biggest names on the American bluegrass and roots music scene as a long time member of supergroup Alison Krauss & Union Station. He is also a superb guitarist and songwriter, with 14 Grammy Awards to his name. 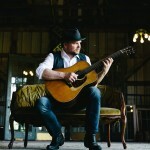 Ron has performed and recorded with numerous legendary musicians including Dolly Parton, Vince Gill and Sam Bush to name just a few, and may also be familiar to UK audiences from his work with Kate Rusby, Damien O’Kane and Sierra Hull (with whom he performed a fantastic sold-out concert for us in Sheffield back in 2016). 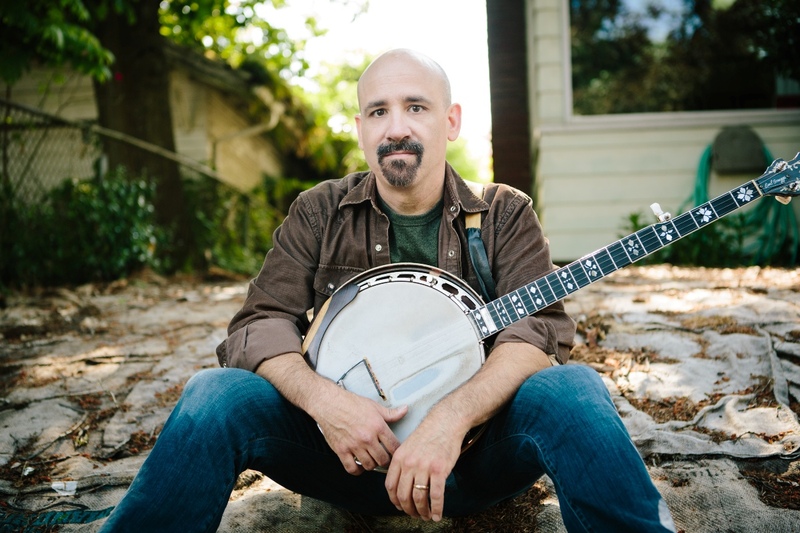 Tony Furtado is also an exceptional banjoist, as well as being a brilliant slide guitarist, singer and songwriter who shot to prominence when he won the Winfield National Banjo championships as a teenager. 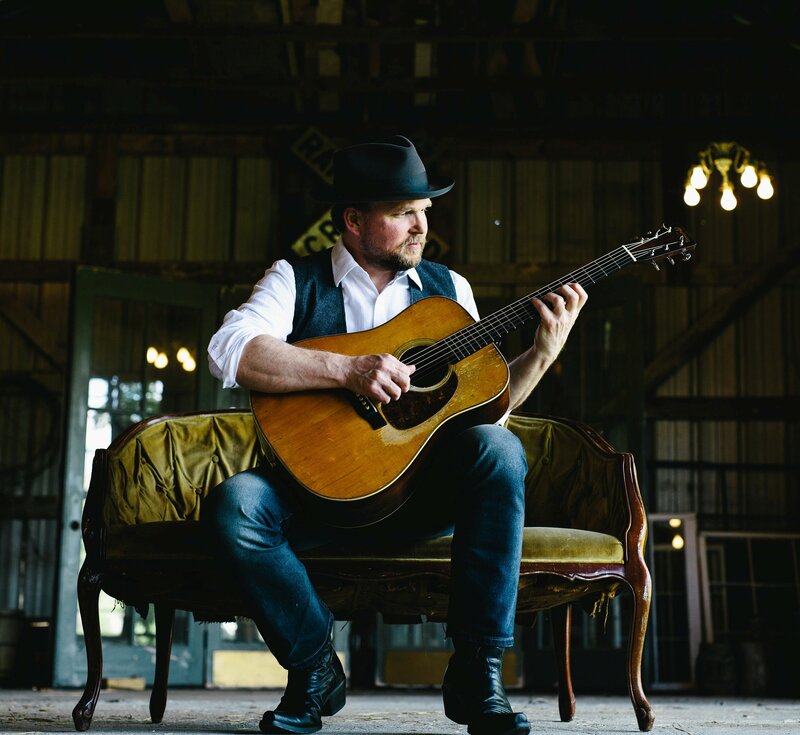 A charismatic live performer, Tony has toured worldwide for over 25 years and has collaborated with many world class musicians including Jerry Douglas, Tim O’Brien and Dirk Powell. We’re big fans of Tony’s gorgeous music here and Yorkshire music fans may remember his sold out concert for us at Meltham last year, alongside Stephanie Schneiderman. Ron and Tony are old friends, and this special duo collaboration is guaranteed to be a stellar presentation of American roots music at venues across the country. They will be touring the UK in early May 2019 – more details here. By way of contrast genre-wise, Navá perform a rather lovely and fascinating fusion of Irish and Persian traditional music. The band is made up of Irish folk/bluegrass musicians Paddy Kiernan and Niall Hughes, and Iranian born brothers Shahab and Shayan Coohe. These four extraordinarily talented young performers are exploring the relationship between the ancient musical cultures of Ireland and Persia. Formed in Dublin in early 2016, Navá is a bit different from the Americana/bluegrass end of the spectrum that True North Music tends to specialise in, but we know class when we see and hear it! I’ve known banjo player Paddy for many years, and I’ve been a fan of his music and superlative banjo playing with bluegrass and folk bands Lands End and Pine Marten (who won the Band competition at La Roche sur Foron Bluegrass Festival last year). Navá really are something special, a little different from the norm, and we think they will go down a storm over here in the UK! They were invited over to perform at 2018’s prestigious Celtic Connections festival, but this will be their debut full UK tour, scheduled for September/October 2019.